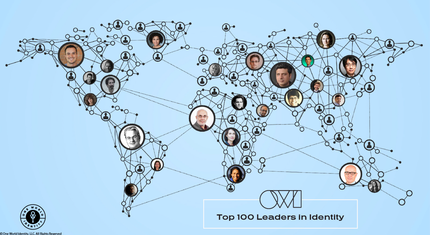 I was flattered to be named one of the “top 100 leaders in identity” by the good people at One World Identity. What’s more imporant though is that I am part of a network of really great people who are thinking differently about the role of identity in the modern world and who genuinely want to change it for the better. Thanks to all of them for making me smarter.